Paris Saint-Germain have joined the race to sign Danny Rose, according to The Sun. Earlier this week, The Mirror claimed Tottenham were “bracing themselves” for the potential exit of Rose with Manchester United the favourites to sign him. 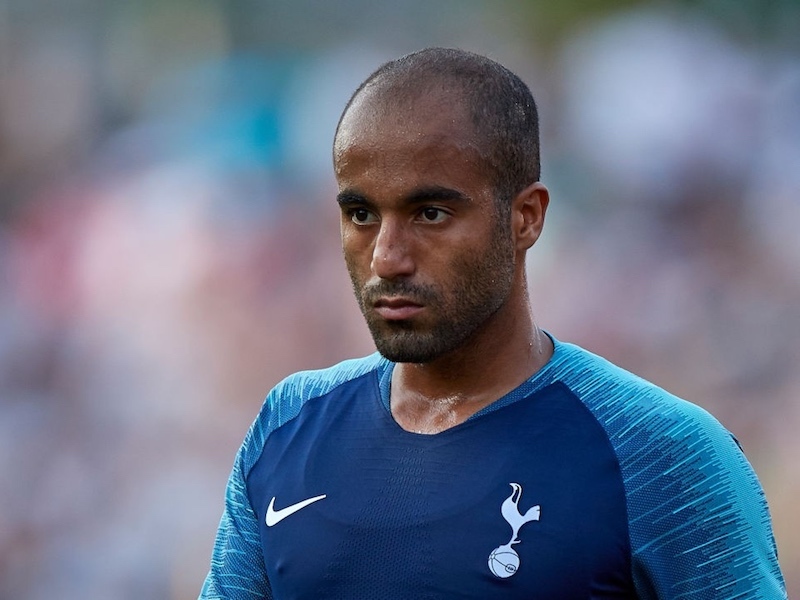 Now, The Sun suggests Paris Saint-Germain are preparing a huge bid for the left-back in order to test Daniel Levy’s resolve. Manchester City are also thought to be interested. Rose recently underwent minor knee surgery. Many believe that means Rose will definitely stay with Spurs this summer as he attempts to recover for the start of next season. The number of stories linking the England international with a move away will unsettle some Tottenham fans, but most will be confident Rose will stay put, particularly if Kyle Walker is allowed to leave. There’s very little chance Spurs will let more than one first team player exit the club this summer. Walker has also been linked with Manchester City. Tottenham are believed to be interested in recruiting Ryan Sessegnon from Fulham. Spurs supporters will hope the 17-year-old will become Rose’s understudy rather than his replacement.